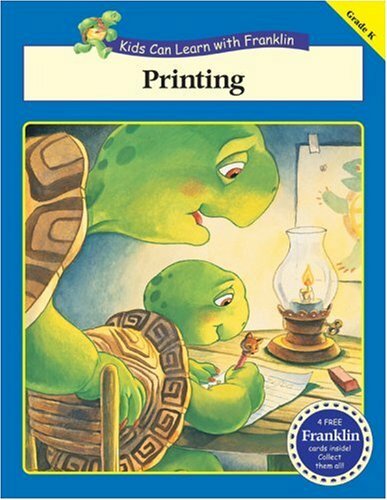 Kids Can Learn with Franklin! This primary workbook series features a fun collection of activities designed to reinforce basic math, reading and writing skills. Each workbook also includes four different colorful Franklin collector cards so kids can build their very own set! 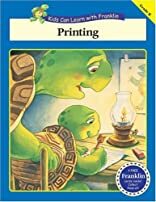 Practice makes perfect -- in this workbook kids get lots of space to print, and print, and print ?